First off we'd like to give huge congratulations to ELOgain, our S14 winners! And also a mention for our runner-up Thots who gave a great series for us all. Season 15 is just around the corner so get your teams together for this exciting new adventure into Natural Selection! 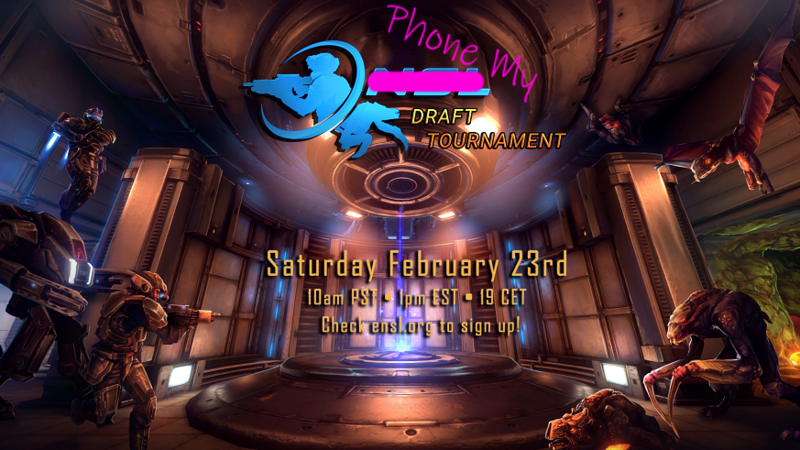 It's time for a new Draft Tournament! We will be designing teams of 5. Captains will have the opportunity to pick 2 other players they would like to play with. You can rank these 2 players in order of most importance. We will try to put all players together, but there will be cases where we have to split up trios to ensure a fun and competitive experience for all. Signups have been posted here. Please fill out the form if you want to compete. All these rules are subject to change if we believe flaws are exposed as the tournament progresses. The ENSL is hiring! As certain players have noticed, we’ve been rather short staffed lately. So now is your chance to help out! If you want to apply, please contact either Kmacg or Phone on Steam. We are looking for Active Referees and Casters this article explains the Requirements and Duties of a Caster/Referee. Please apply on our Google doc! Thanks to Pelargir and Spring for the image! Sounds fun to me .. ill be there! If i can figure out where to be.